As a CIO and consultant I’ve led the IT due diligence and assimilation efforts in over 40 company acquisitions. To help me accomplish this effort, I developed a process and tools early on that made it possible to conduct an effective due diligence discovery and implement a smooth transition in managing a company’s technology resources. My process and tools are equally effective for company acquisition projects or general IT assessment needs. Attend our IT Due Diligence and Assimilation Program and prepare yourself to take on an IT assessment effectively and productively. This program provides the most comprehensive resources, tools and insight on IT due diligence and assimilation in the industry. NOTE: The three classes in this product are recorded from a past “live program”. When you register, you will receive an email message with private access to the web portal to access the training plus links to download the BONUS Materials. 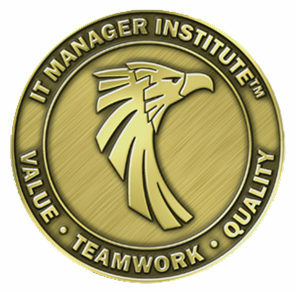 The key to an effective IT assessment is knowing what to look for and having a process and tools that help you make it all happen. 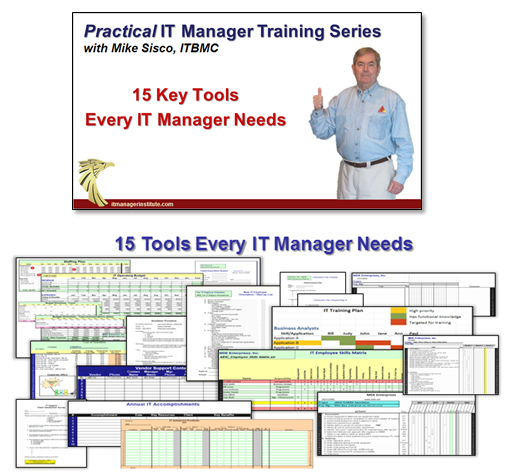 The entire process and tools developed by Mike Sisco have been “battle tested” and used in over forty company acquisitions plus many general IT assessments. This is not theory. 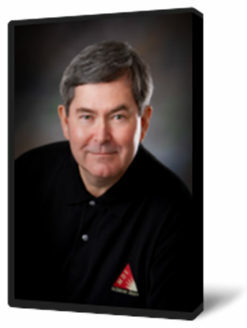 It is a proven system that Mike still uses to conduct an IT Due Diligence and IT assessments in his consulting company. The class structure walks you through the entire process from start to finish, just as if you were actually conducting an IT due diligence and preparing to assimilate the technology of a new company. 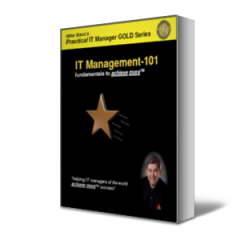 During each key stage, you will learn “insider secrets” gained from years of experience on what to do to reduce risk and to focus the IT organization on key issues to gain the most opportunity in a company. Many times, your effectiveness is based upon “how you go about the work” as much as what you do. Mike includes many insights that will help every participant better understand that the “approach” and how you conduct yourself makes a very big difference. A quick, 20-minute overview of IT due diligence and the process I use is the best way to get started. You can use this session to present to others in your company about the importance in conducting a thorough IT due diligence to support a company acquisition. This one hour flash presentation gives you an excellent perspective about the process of conducting an IT due diligence, how it fits into the overall due diligence effort, and what’s important. I learned a lot in conducting an IT due diligence to support over 40 company acquisitions. This presentation gives you 25 specific tips and “gotchas” you need to be aware of and key insights from an acquisition veteran. This graphic depicts the entire process of conducting an IT due diligence and planning the transition activities. They say, “A picture is worth a thousand words.” This process provides an executive management perspective of what will take place and is an excellent tool to use when discussing the process with others. It’s just as important to know what to do after the deal is completed. This e-book and tools will help you implement a smooth transition of the technologies and support other departments of your company with their initiatives that have technology implications. Developing a transition plan is a key part of your acquisition and this e-book will help you develop a plan that’s in sync with your business and focused on company needs. In any acquisition, you want to find financial leverage opportunities. This e-book and tools will help you quantify cost savings in the company and positions you to be a hero in helping your company leverage the new company purchase. 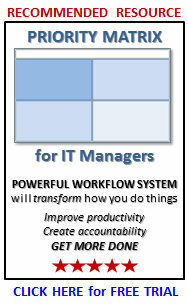 Basics are always helpful and this book is referenced by thousands of IT managers around the world. The actual tools I use when conducting an IT due diligence or technology assessment. There are over 20 tools in all. Each tool includes instruction and examples to help you use them right away. Plus, they are provided in WORD and EXCEL file formats so you can modify them as needed for unique situations. Learn about my experience of conducting due diligence on a company with ten different organizations, all with different technologies and IT organizations scattered across the United States. This project was accomplished successfully because I had already developed a due diligence process and tools that worked. These tools and process were invaluable to me and they will be to you as well. This is a question that gets asked quite often when company acquisitions occur. If you are going to conduct due diligence on a company, it helps to understand what is about to go on in the IT staff’s mind when they hear their company has been or is about to be acquired. Key insights from real world situations. Mike Sisco is a former CIO of more than twenty years and has conducted forty-five IT due diligence and assimilation projects. In fact, as the CIO for one company, he was responsible for the IT assessment and transitions of 35 company acquisitions in helping his company grow from $30 million in revenue to over $650 million in just 5½ years. In this particular company, each department head had the responsibility for getting their portion of due diligence completed, for developing the transition plan for the new company’s department, and for managing the actual transition activities once the acquisition was completed. Mr. Sisco was very successful in these responsibilities because of the IT due diligence process and tools he developed to help him in these efforts. 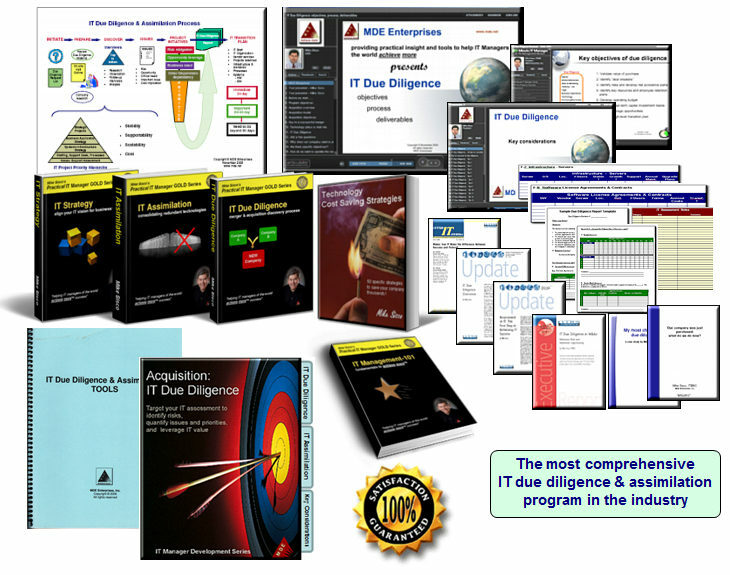 You will receive the entire process, resources and tools Mike developed and used himself for many years with complete explanations on how to use them to conduct successful IT due diligence and assimilation transitions. This process and tools are equally effective for general IT assessments as well as conducting IT due diligence to support a company acquisition.